There has been some changes to our schedule recently. Mondays, Wednesdays, Thursdays, Fridays will have a beginner BJJ class staring at 6:30 pm, Tuesdays have a no-gi BJJ starting at 6:30 pm and then takedowns at 7:45. 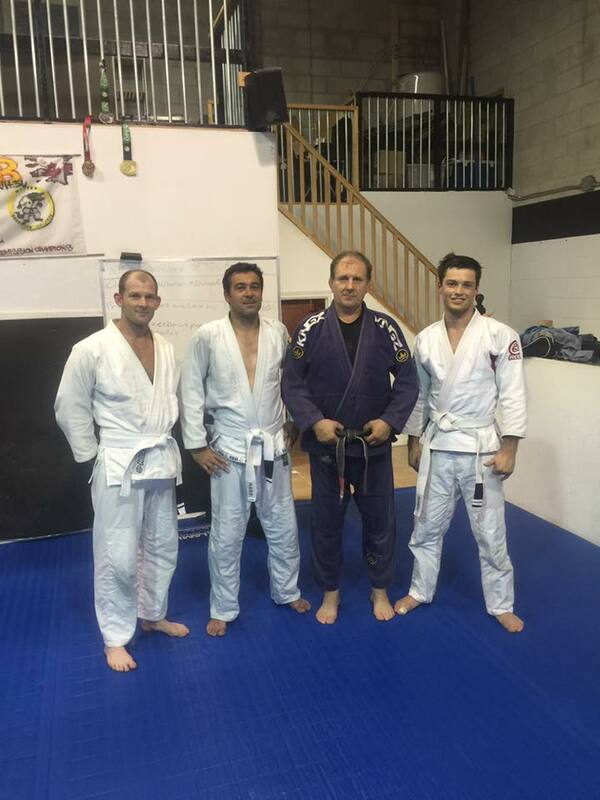 Thursdays have an advanced BJJ class starting at 7:45 pm. This class will have numerous long rounds of sparring and will be tailored towards advanced techniques. 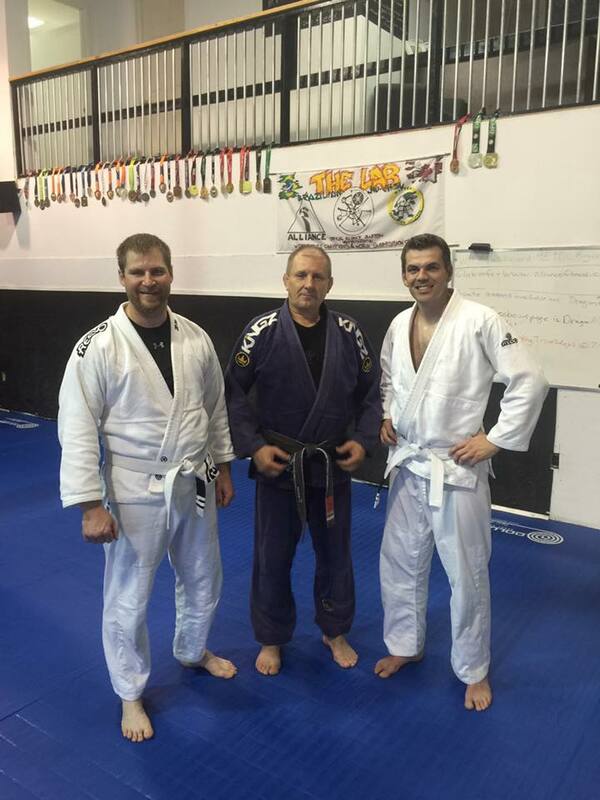 Members with colored belt or a white belt with more than three stripes are welcome. Congratulations to two more members on earning their second stripe. Great work guys! It is amazing to see our members progressing everyday. It was a great class yesterday at the BJJ Gi open class. Congratulations to these three amazing members who worked hard to achieve their well-deserved stripe promotions. Great job, guys! There will be many more promotions to come! Great news! 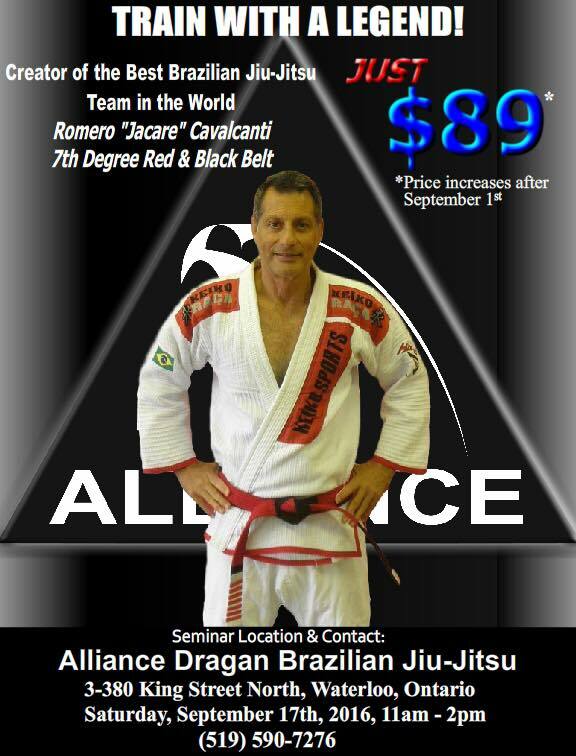 We are very thankful to announce that Brazilian jiu-jitsu legend Romero “Jacare” Cavalcanti will be coming to our gym to perform a seminar. Contact us to reserve your spot.